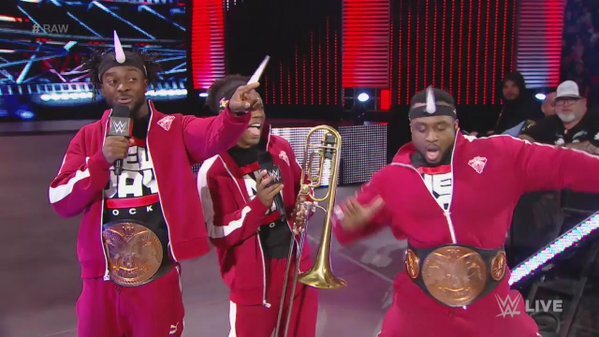 WWE Monday Night Raw For April 18, 2016 (04.18.2016) From London, England! Shane McMachon Confirms His Status For Raw! Where is the Money tonight? Where is the Authority? 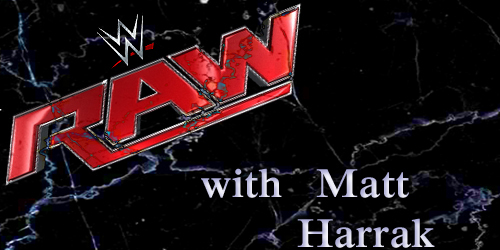 WWE Monday Night RAW LIVE Results For 3/9/15: Will The Undertaker Respond To Bray Wyatt? CB gives you 5 Royal Rumble scenarios to chew on and asks for YOUR Royal Rumble longshot picks! 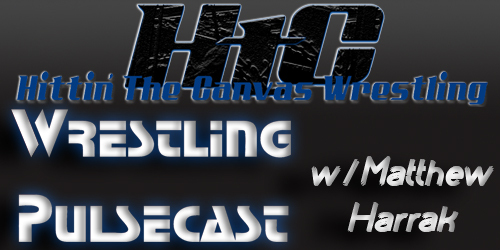 So let's get to brass tacks; Triple H and Steph seriously need to get off TV. 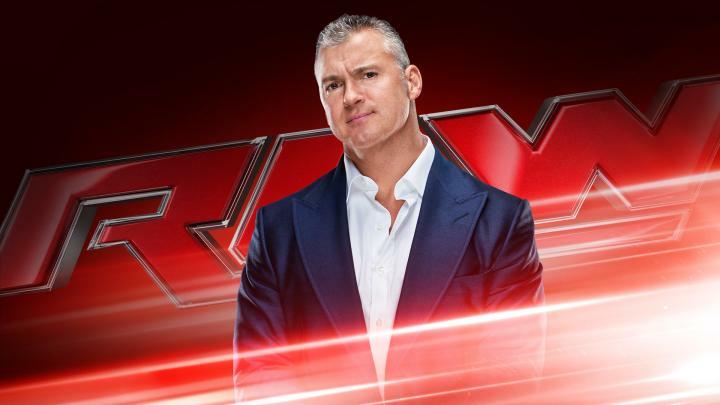 WWE Monday Night RAW LIVE Results For 1/12/15: Will Anyone Stop The Authority? 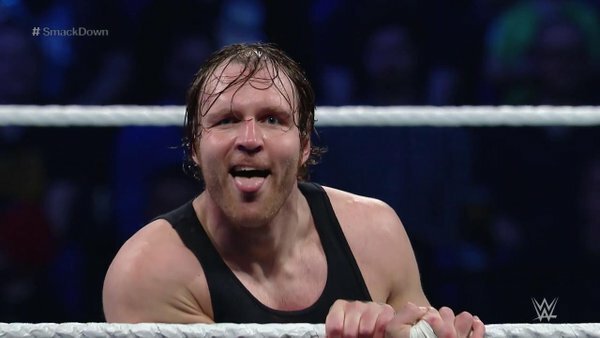 WWE put on another excruciating Raw, here are the staff reactions. 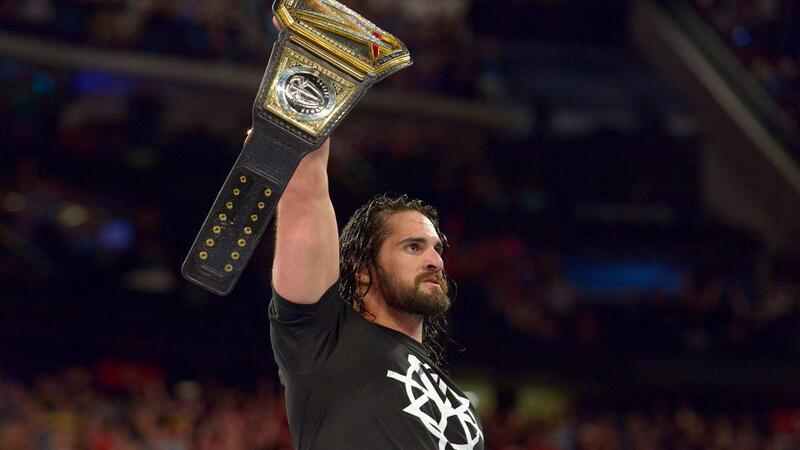 How did the first RAW of 2015 play out? 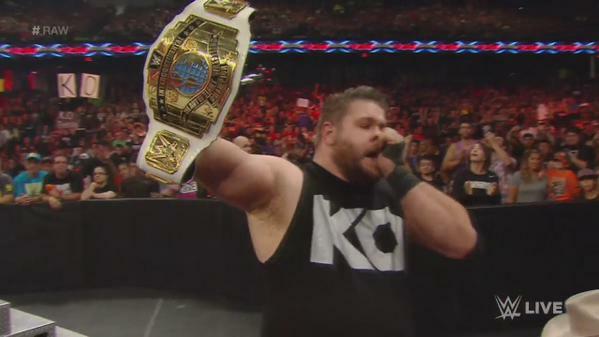 It’s the first RAW of 2015, and it features the return of the Authority. So expect it to start the same way the early RAWs of 2014 did. Who's on your Survivor Series dream team?